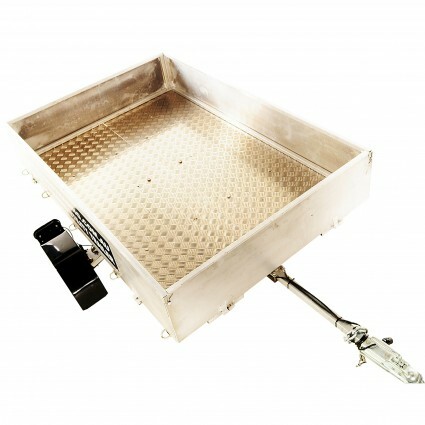 Now you can haul just about anything without wondering where to store your trailer. 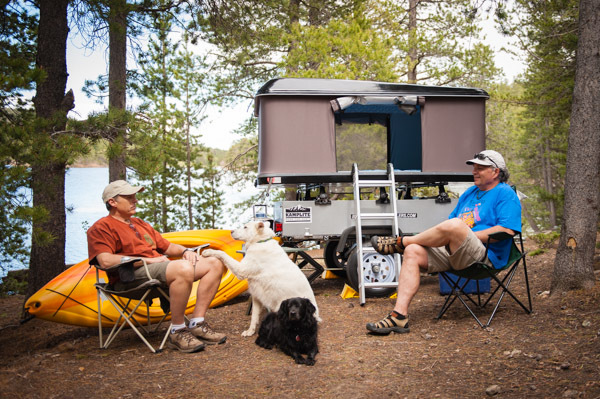 Bulldog Folding Trailers fold up so small, storage is a breeze: Just wheel it into your garage, drop it into the bed of your truck, or keep it in the trunk of your car. 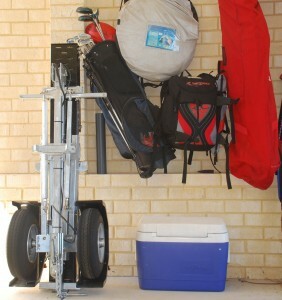 The patented multi-axis design is the envy of other so-called folding trailers. 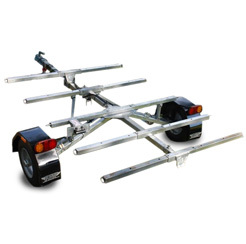 Those other trailers merely stand upright and shorten in length, they don’t fold lengthwise like Bulldog Folding Trailers. 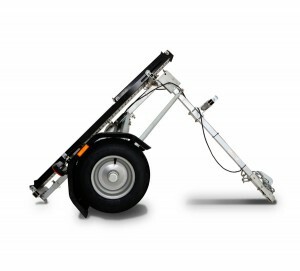 Your bulldog folding multi-use trailer can even be configured for hauling furniture, landscaping equipment, bicycles, camping gear, and more. Add the flat top alone, or the flat top plus box top sides, and your folding trailer is ready to go to work.